bravo Deluxe Figure Playset. :). 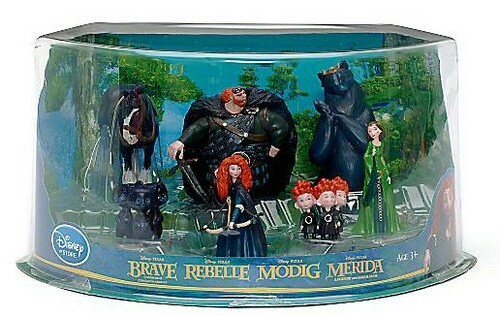 Wallpaper and background images in the bravo club tagged: brave disney pixar merida queen elinor king fergus the triplets angus mumbear bear cubs. Disney Pixar bravo Clip - "For a Spell"